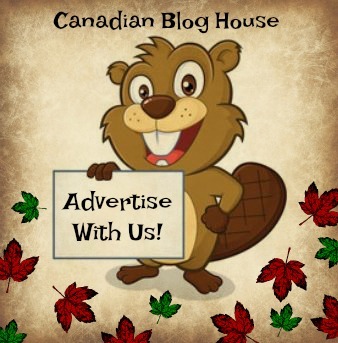 Regular readers of Canadian Blog House will remember two #50FirstsAt50 posts from this year – “Exploring My Adventurous Side” and “Life Is Meant To Be Experienced” in which I documented things I had experienced for the first time in my life, as I approached my 50th birthday. What a year it was! There’s no doubt that living in our nation’s capital, during the year that saw Canada turn 150 years young, helped make my pursuit of #50FirstsAt50 a great success. I managed to complete my list…and then some. I think the best thing about this challenge I made for myself is the fact that it helped me realize that maybe I can inspire you to take a chance and experience things you never have before – no matter your age! After all, life is truly meant to be experienced. And on that note, here’s to a great 2018! Wishing you all a very happy and healthy new year! 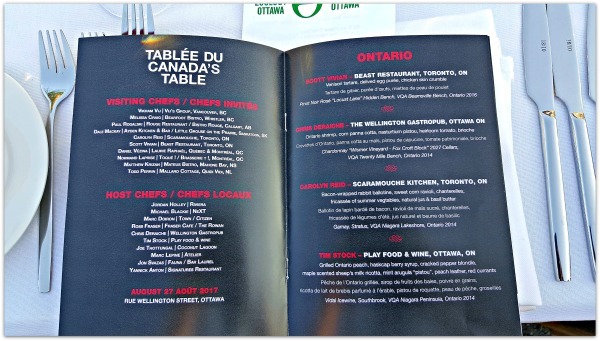 One of my favourite Canada 150 events was Canada’s Table. Dining at a very long table set for 1,000 people, sitting outside on Wellington Street in downtown Ottawa, directly in front of Parliament Hill, was one of those once-in-a-lifetime experiences – and one I will never forget. Those who know me well know that I am a huge animal lover. So dining on rabbit is not exactly something I’m keen to do. I admit, however, I was curious to taste rabbit for the first time, at the Canada’s Table event. After all, anything wrapped in bacon is hard to pass up, right? It sure was tasty but, not something I will likely eat again. 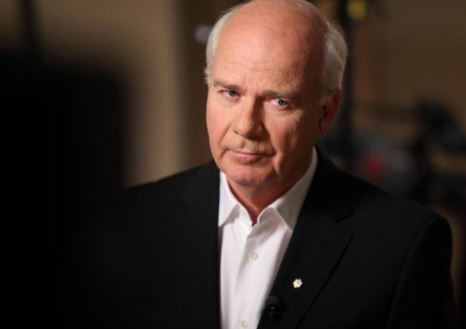 During my first 49 years of life, if anyone had ever said to me “Sandy, you will one day get the chance to interview Peter Mansbridge“, I would have rolled my eyeballs at them. Turns out, I did get this chance in 2017, and it was most definitely one of the highlights of my year…make that my 50 years. 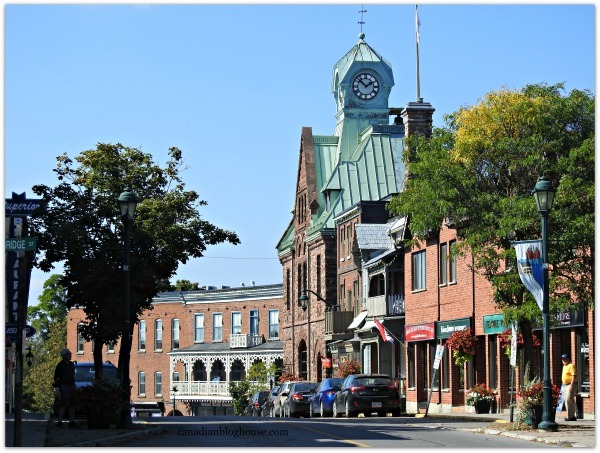 In all the years I have visited and/or lived in Ottawa, I had never visited the beautiful towns of Packenham and Almonte that are located just west of the city. This fall, I had the chance to explore all the great things this area has to offer. It was here I experienced several firsts. I had my first taste of Haskap Ale, went of my first food tour (where I had my first taste of Butter Chicken Pizza! ), experienced my first Small Halls Festival, and immersed myself in my first Nature Sound Bathing experience. 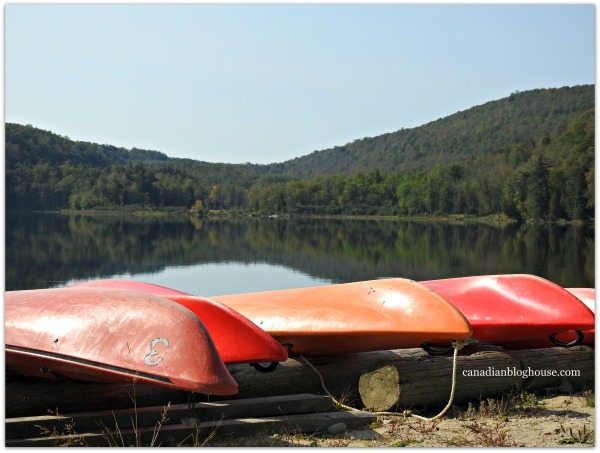 This past fall I ventured back to Montebello, Quebec, to experience a Ford Canada wellness retreat. As part of this wellness experience, I was handed the keys to a 2017 Ford Flex, a beast of a vehicle which I managed to navigate through the streets of downtown Ottawa, and out to Fairmont Chateau Montebello. 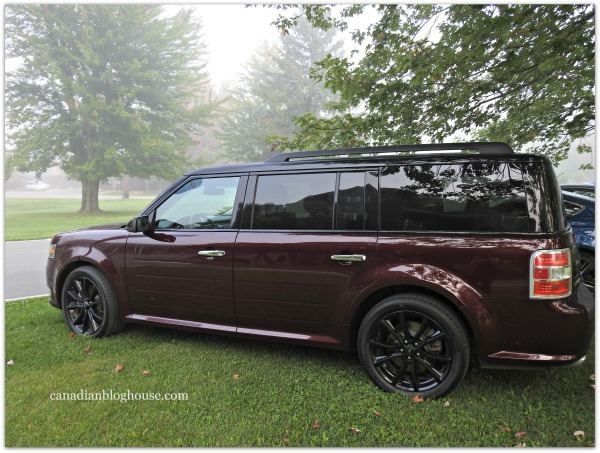 Driving this Ford Flex was a first for me. Speaking of Ford vehicles and firsts, for those that may question our authenticity when we promote a product or brand and tell you we love it, a few months ago, we became the proud owners of our first Ford – a Ford Escape. It’s no surprise that I love Ford vehicles but, it was the 2017 Ford Escape Titanium that truly stole our hearts this year. I’ve done regular yoga classes, I’ve done yoga on Parliament Hill, but I had never done yoga on the beach, until this year at the Ford Canada Wellness Retreat. I keep hoping that, with each new beautiful setting, yoga will get easier for me. HA! Turns out, I ended up performing even more “toppled turtles” on the beach! 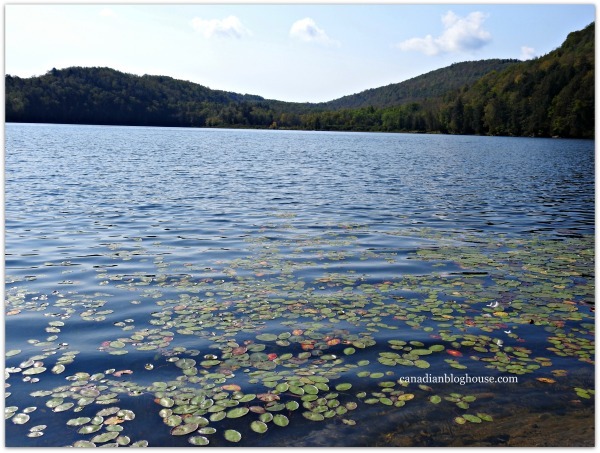 I’ve ventured into the beautiful Outaouais region plenty of times but, I had never visited Kanauk Nature until this year. In fact, I never even knew this beautiful nature reserve existed! I definitely need to go back and explore this area in 2018. Wined, dined, and refined. That’s what I felt like after flying with Porter Airlines for the first time just a few months ago. Great service, great staff, and yes, a whole glass of wine, and the best snacks I’ve had on a flight. This experience included another first – my first flight in and out of Billy Bishop Airport in Toronto. A thoroughly wonderful airport experience. I have to say, this is likely to be a first that will never be repeated again, no matter the destination. I mean, who flies anywhere for one night? Well…I did…and it was magical. It was a 24 hour adventure that included 30+ friends, surfing, fishing, NASA launch pads, swimming in ocean surf, kayaking, and a 3-hour whirlwind visit to Disney World. Stay tuned for this story in 2018! There is SO much to see and do in these Florida cities, and we managed to pack about a week’s worth of activities into just over 24 hours. An impressive (and exhaustive!) feat, if I do say so myself. 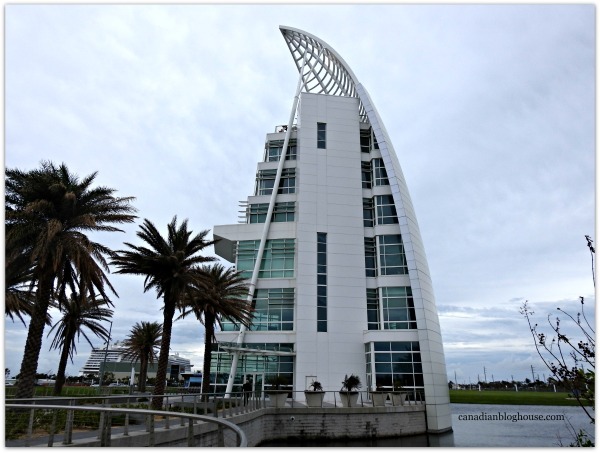 This was my first time in Melbourne and Port Canaveral. 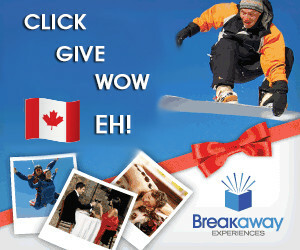 Looking for a great place to escape with the kids this winter? 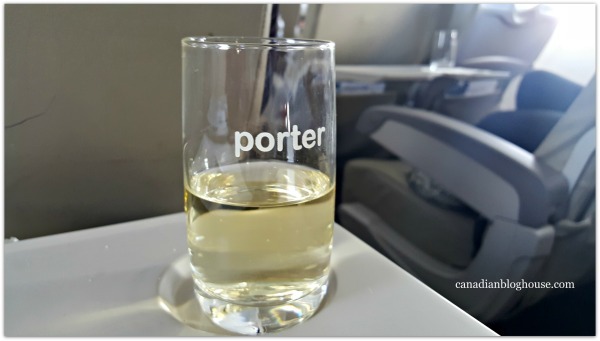 Hop aboard a direct flight to Melbourne – on Porter Airlines from Windsor, Toronto, or Ottawa – and go! And please pack me in your bag. I want to go back! 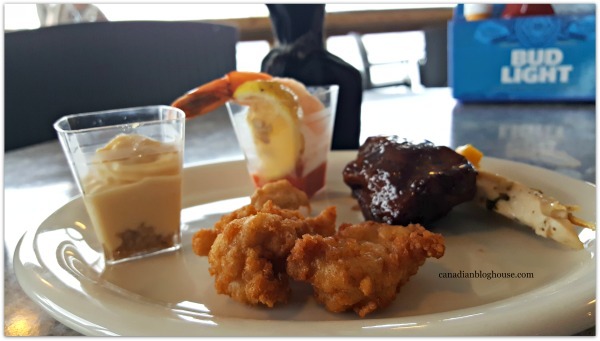 I’ve eaten oysters, mussels, clams, shrimp, calamari, octopus, and even alligator but, I had never tried shark until my visit to Melbourne Florida. I’m known for liking just about anything I eat (but don’t serve me olives! lol), and this shark was no exception. It didn’t hurt that the shark we ate was deep-fried. Yum! Another (longer) visit to Florida this fall with my girlfriends, for a girls getaway road trip, had me visiting St. Pete Beach, and two (new to me) cities – Jacksonville and St. Augustine. When in St. Augustine, one must try Datil peppers, St. Augustine’s beloved vegetable. So I did. Between their peppers, the sunshine, the stunning architecture, and the fun attractions, this is one hot town to visit! 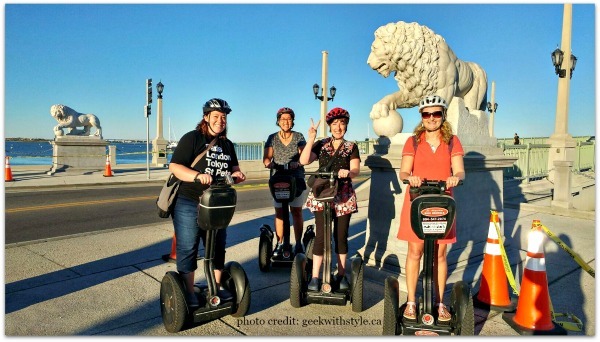 I’ve always loved the idea of riding on a Segway but, I’ve been terrified to step onto one. Frankly, I didn’t think I could trust myself, and my poor balance, on one of these fascinating machines. 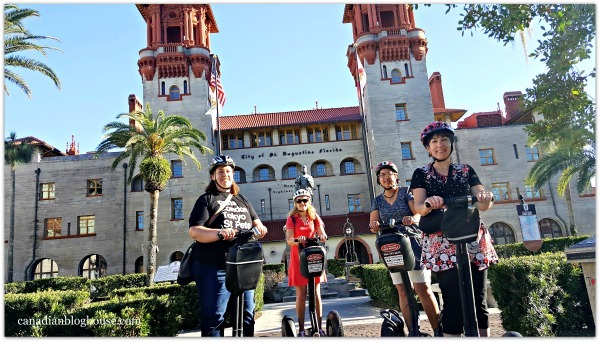 In St. Augustine, I conquered my fear and lived to tell the tale…and now I’m hooked on Segways! I never envisioned eating a meal at the bottom of a pool but, I did just that in St. Augustine Florida. 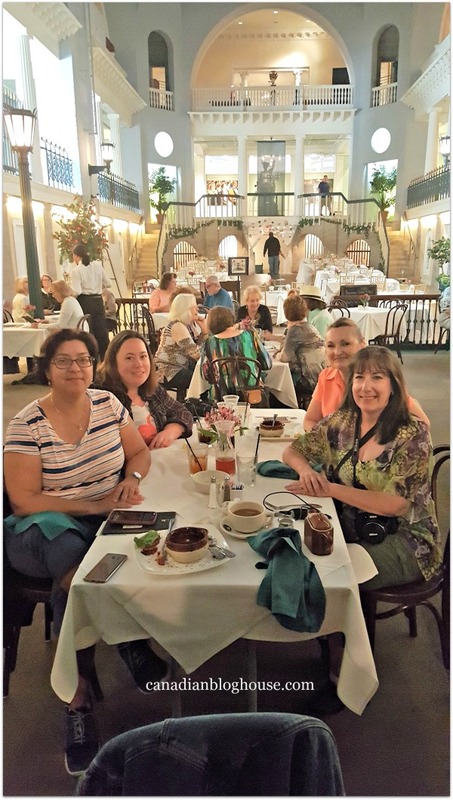 Okay so…I wasn’t actually in water but, I really did eat lunch at the bottom of what was once known as the world’s largest indoor pool, at the Lightner Museum. November found me back in Halifax, Nova Scotia, for the first time in over 10 years. 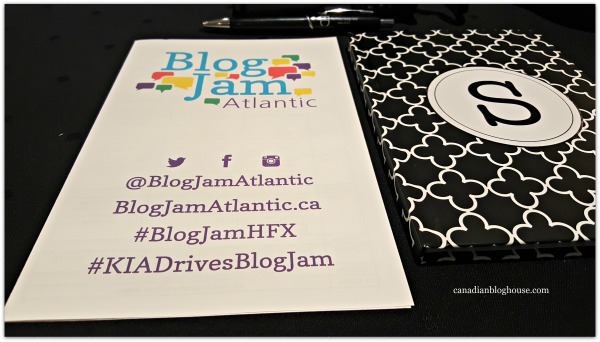 This time my visit was in support of my friends and their blogging conference – BlogJam. This was my first time attending this conference but, it most certainly won’t be my last. 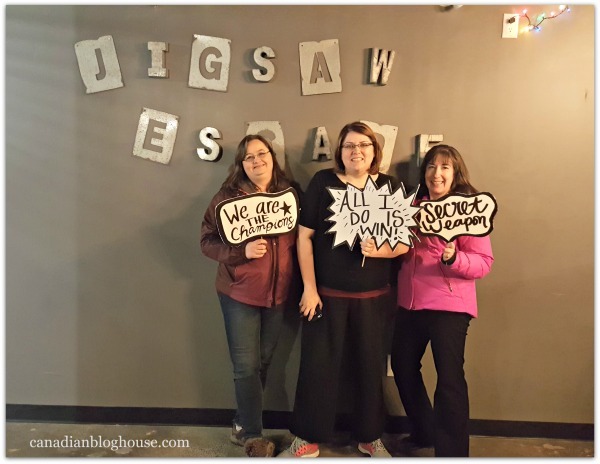 Just before Christmas, I had the pleasure of trying to escape from Jigsaw Escape Room here in Ottawa. Okay so, it wasn’t a great escape…more like botched burglary but, it sure was fun! Everyone needs a little help with their first escape, right? 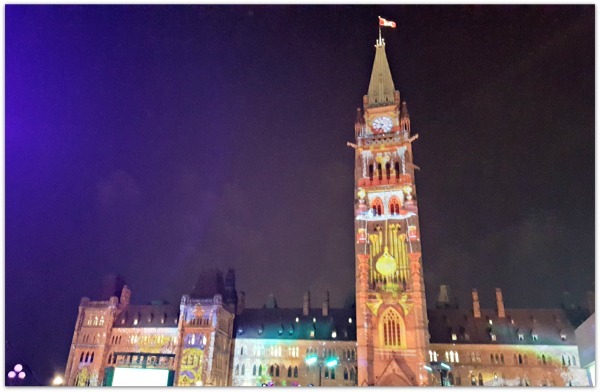 For the first time ever, I managed to make it to Ottawa’s fabulous light shows on Parliament Hill this year – the Sound and Light Show in summer, and Christmas Lights Across Canada before Christmas. A delightful free activity, for the whole family, a light show on Parliament Hill is something every Canadian should get a chance to experience. 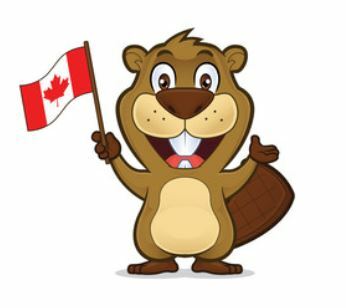 When you get asked to attend your first Canada 150 outdoor NHL 100 Classic game in Ottawa (and your first outdoor hockey game! ), you go – even when you realize you are going to have to sit outside in minus 20+ temps to cheer on your hometown team. In true Canadian fashion, my friend Shannon and I layered up and ventured out into the frigid night, determined not to be undermined by the arctic air mass that had settled over Ottawa. How long did we survive? That’s a story for another time – coming soon. Watch the blog. So that’s it! Fifty firsts at fifty. Believe it or not, I had a hard time narrowing down my list. 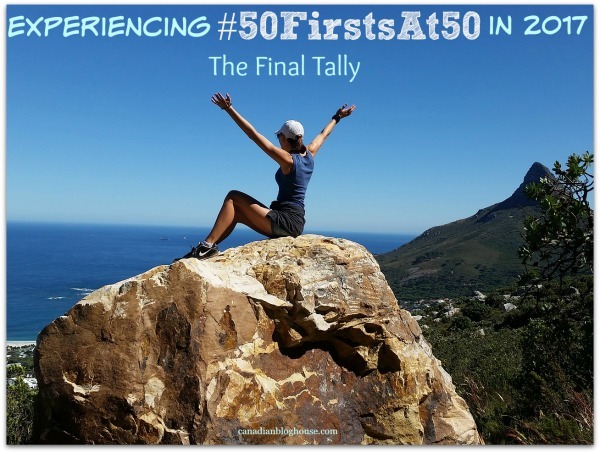 Upon review, I may have been able to make a list closer to “150 firsts at 50”. And this does not include the Hot Air Balloon ride from Breakaway Experiences we were scheduled to take in 2017. 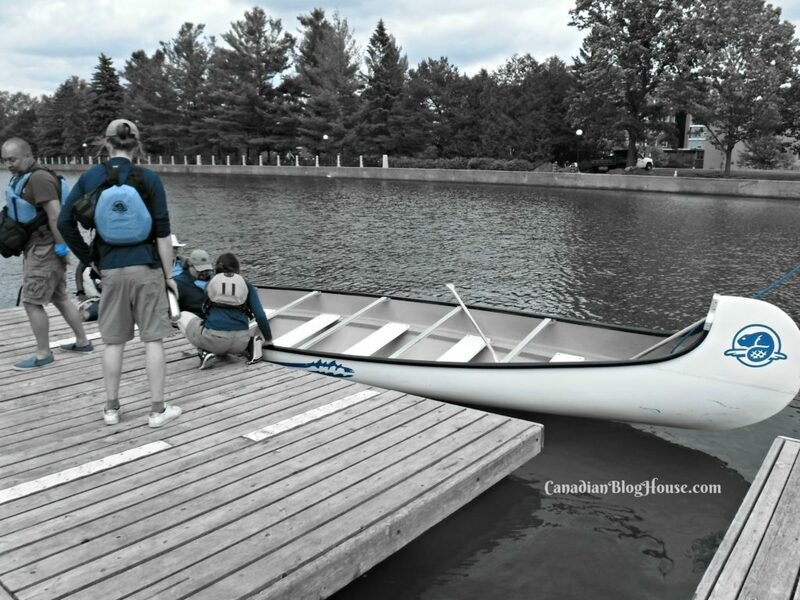 Due to all the inclement weather during the summer and fall of 2017, we never managed to float over Ottawa. Stay tuned for that adventure in 2018. Last but not least, 2017 was to be the first time I attended a Grey Cup game in person. Instead it became a different kind of first. I started this year with big plans. 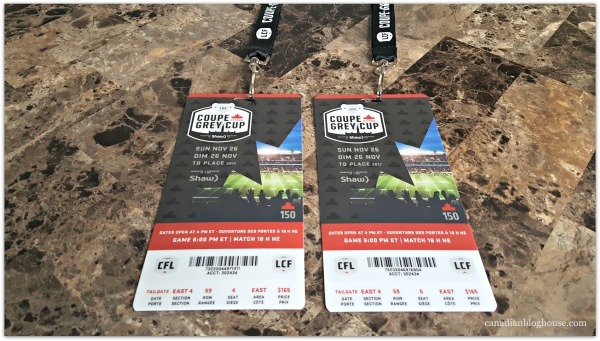 My partner and I purchased 2 tickets to Ottawa’s Grey Cup game. I was going to take my 90-year-old father to see his first Grey Cup game. Dad’s health, strength, the distance required to walk from the parking lot, Dad’s inability to climb the stairs required, and the cold weather, put a stop to our plans. So instead, with Dad’s blessing, we set out to find a young Ottawa football fan to donate our tickets to. Someone who had lived through a tough year, and who was not able to attend this special game by means of their own. For me, it was a way to “give back” after the incredible year I have had. Thanks to Stu Schwartz, and Stephanie and her team at CHEO, our tickets were donated to a deserving young man with a great love for football…and his dad. I truly hope they had a magical time together. What “firsts” did you participate in this year? We’d love to hear yours! Congratulations Sandy, your energy and enthusiasm never cease to amaze me! First lunch at bottom of a pool with you actually. First time zip lining on my birthday at trembling with ziptrek. I’ve zipped before but never at those speeds in tremblant! What a rush! Hoping you and I get on a trip again in 2018 and we can do some new firsts again! That ziplining sounds fabulous, Paula! Would love to do that. Yes! What a fabulous place to enjoy lunch, eh? Would love to have seen it when it was a pool! Here’s to 2018 and hoping we get to travel together again. I look forward to a few more firsts with you! Happy New Year! Thanks for stopping by! Fun year you had Sandy! A 1st for me was to the mother of the bride. 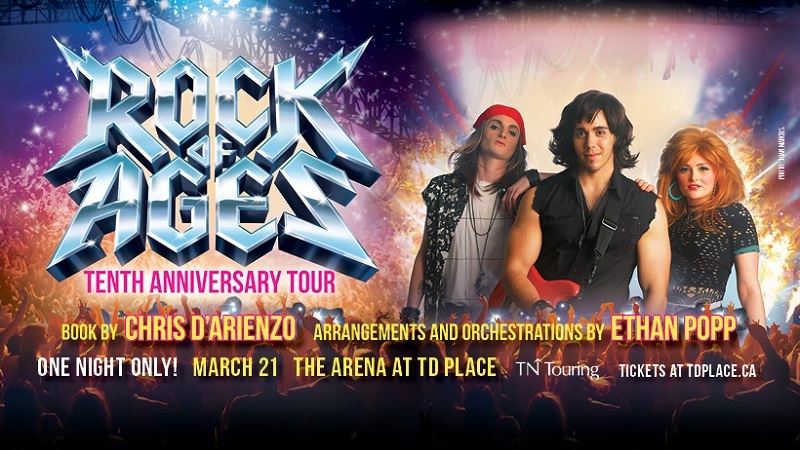 How quickly the years pass…. little girls don’t stay little! Yes!! What an exciting year for you. Nothing beats being mother of the bride (other than being the bride!). Deal! We need to make this happen this year! 😀 Thanks so much for stopping by to comment! Happy New Year! Never stop. Just don’t. Keep living every year like this. You’re awesome! Yes! I sure hope so, Hannah! Loved the 24 hours in Melbourne with you! Thanks for stopping by! Why am I not surprised that you accomplished all of this in 1 year? Thanks for all the advice and inspiration.